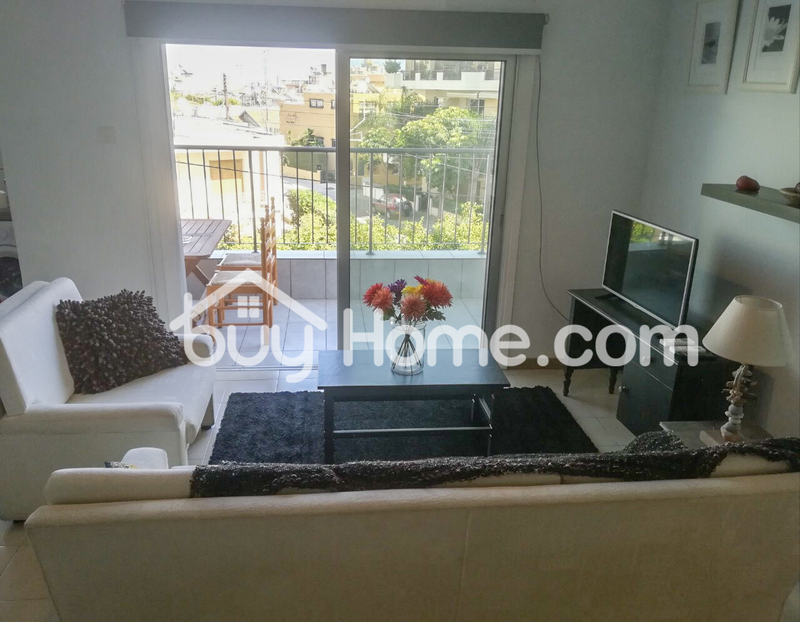 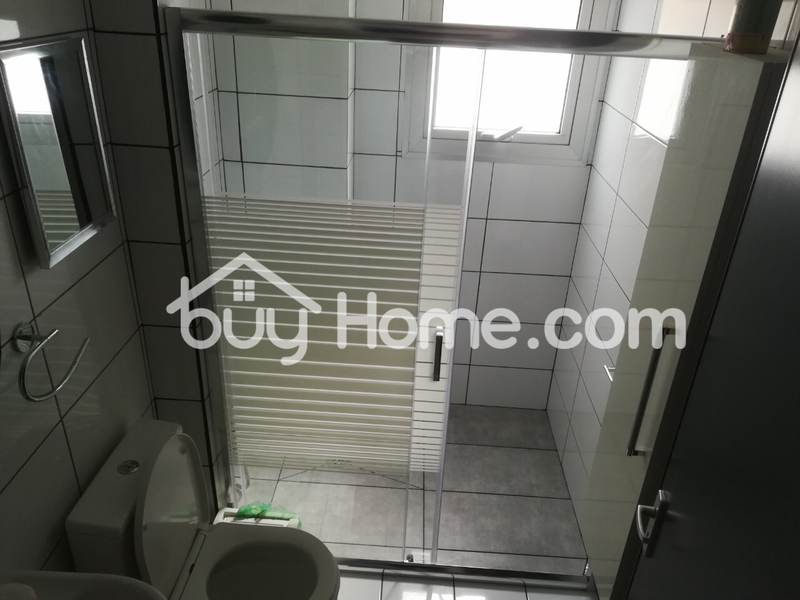 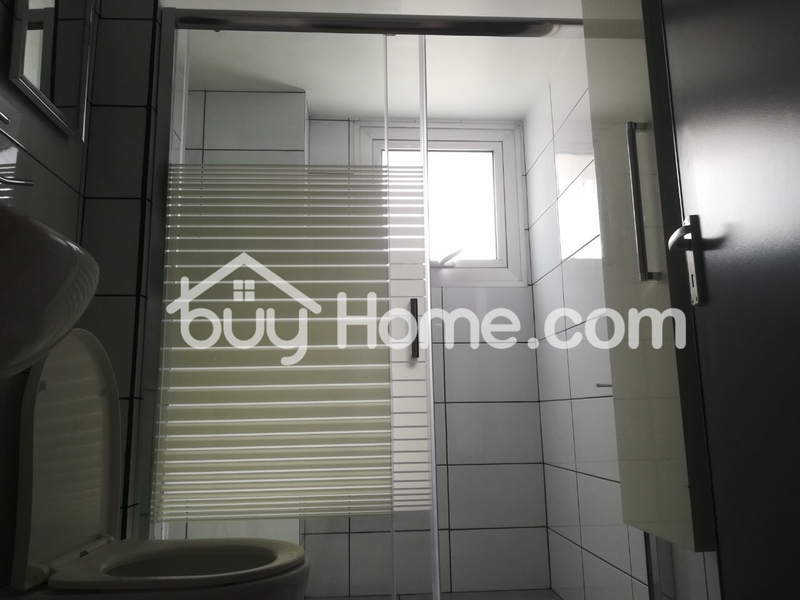 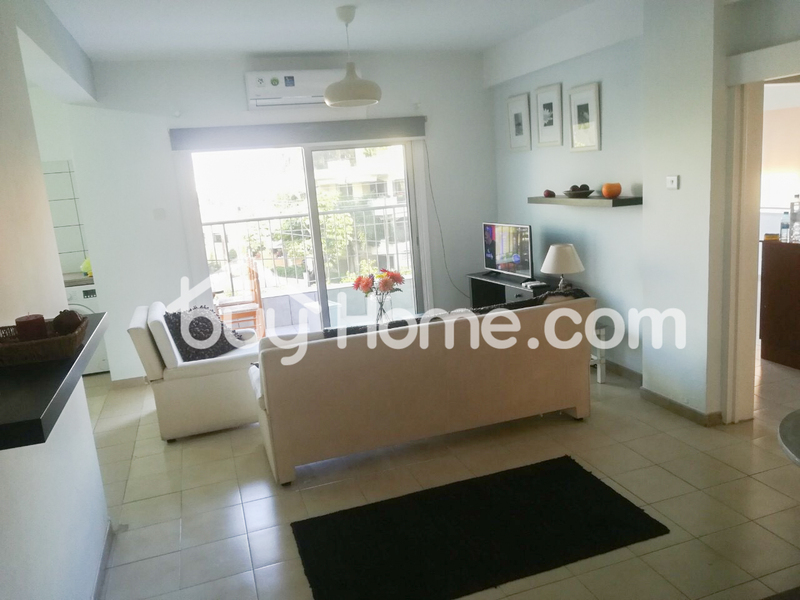 Buy Home is happy to present to the market a spacious,full renovated apartment. 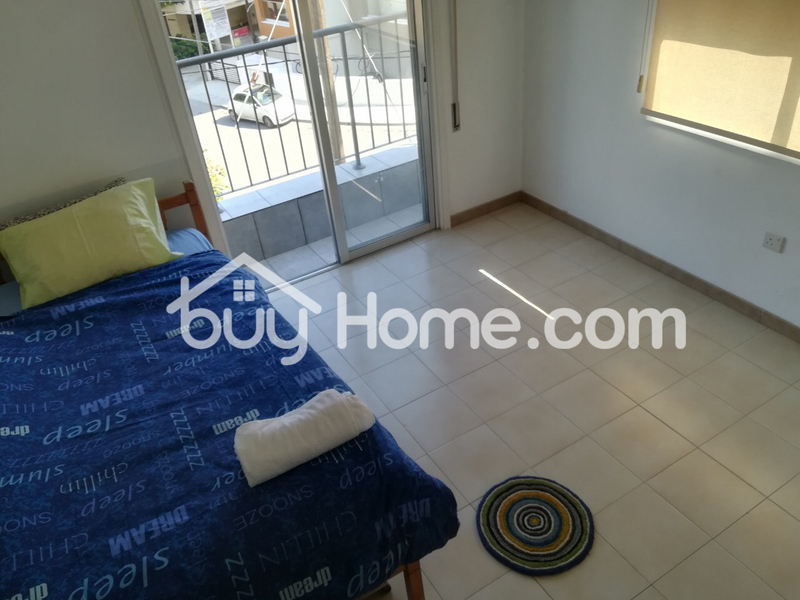 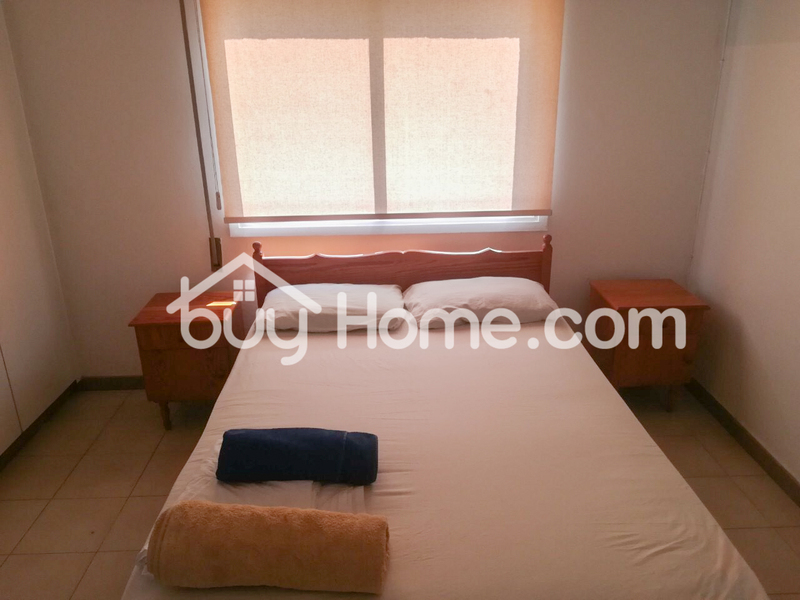 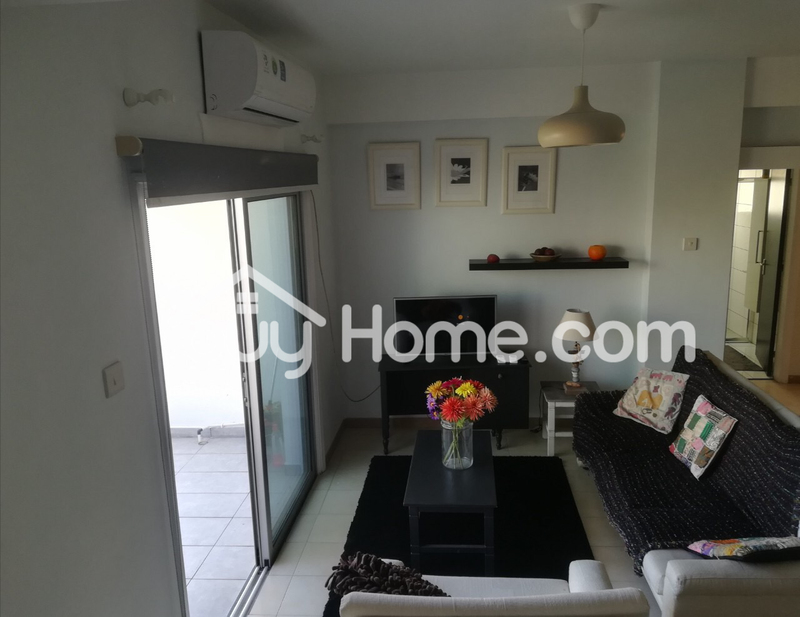 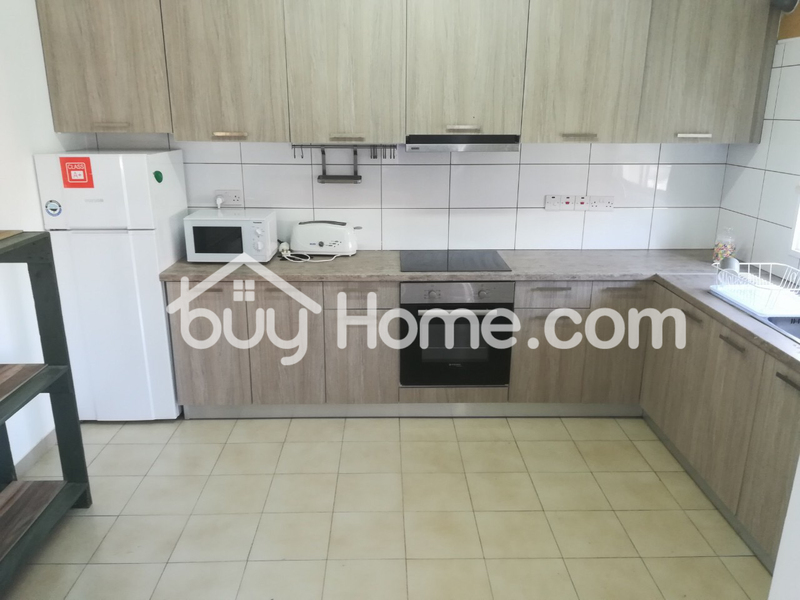 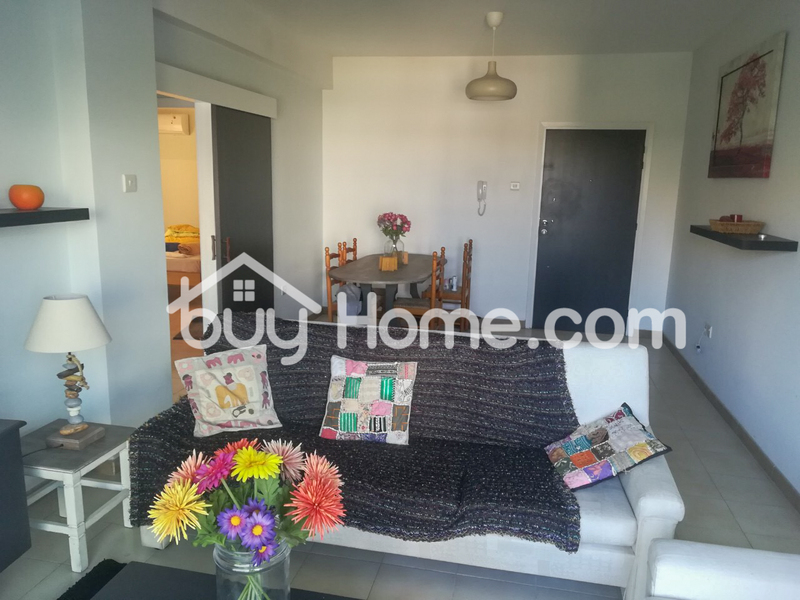 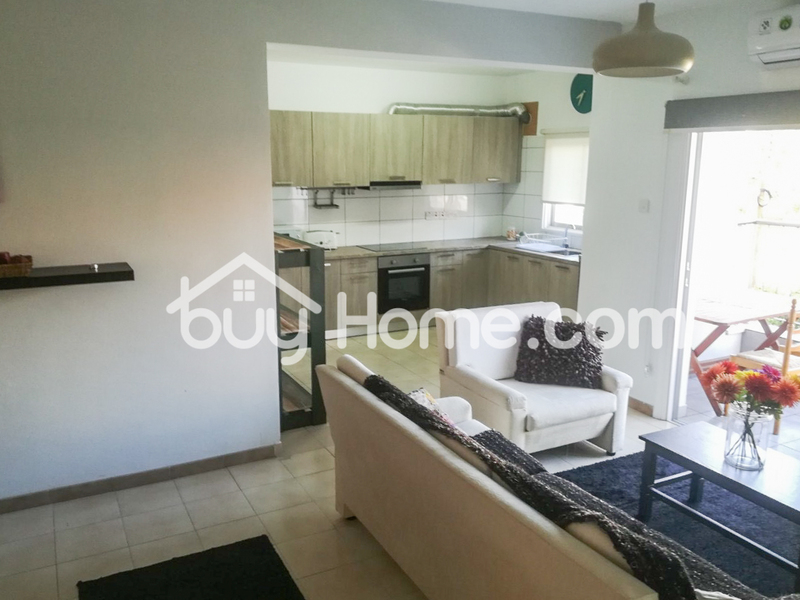 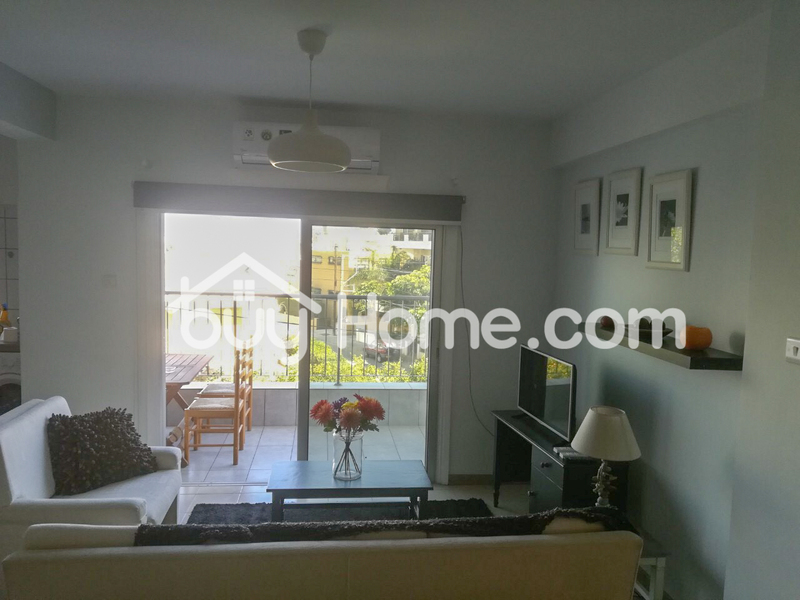 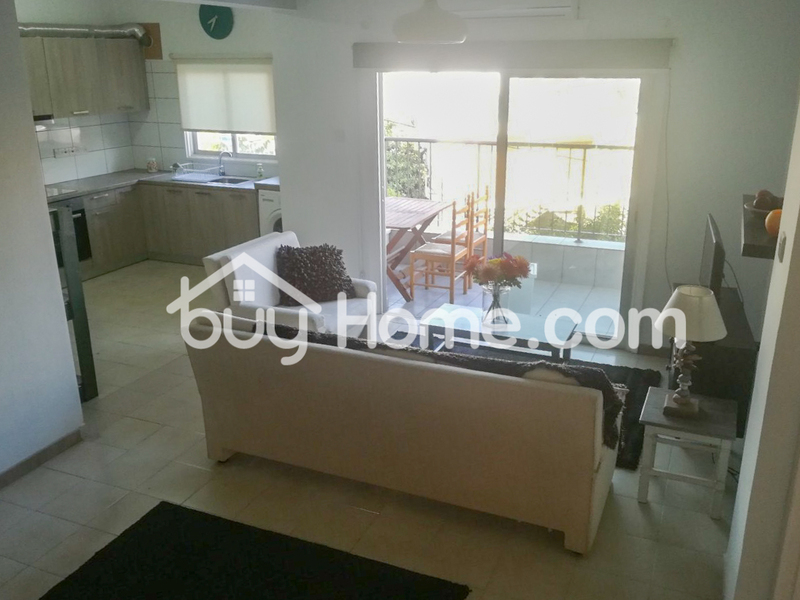 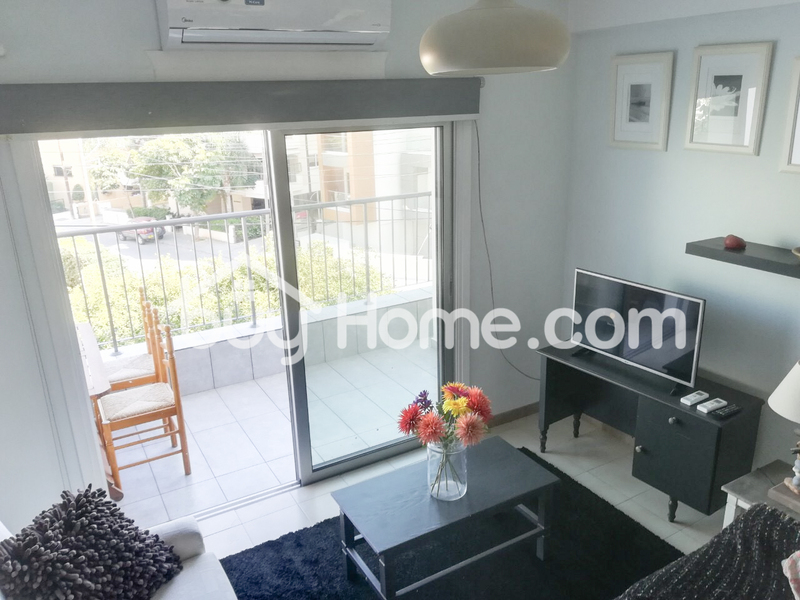 The flat has an internal area of 73sqm and consists of an open plan living room and kitchen, 2 bedrooms, bathroom, and a covered balcony of 10sqm. 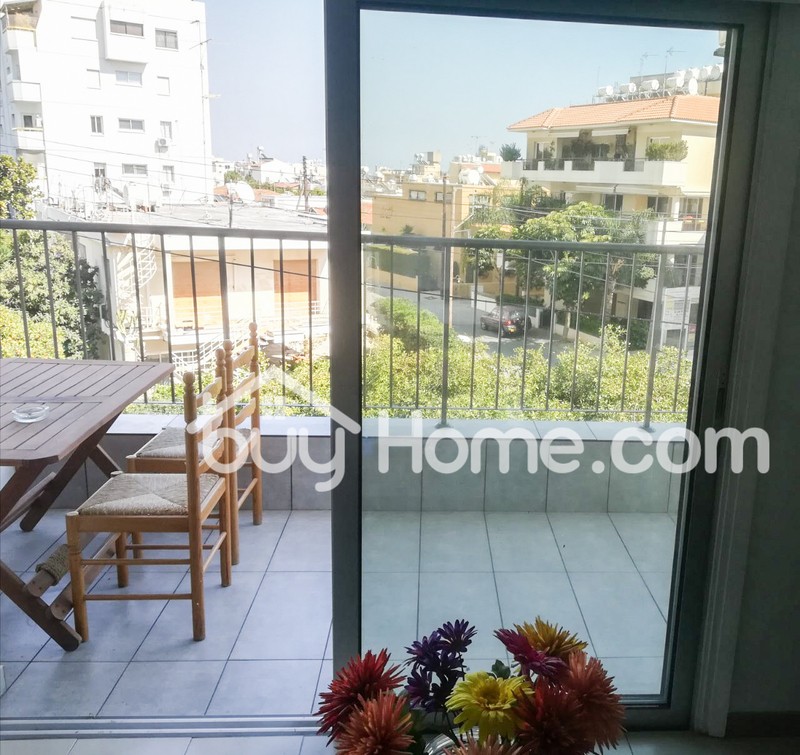 Double glazing balcony doors and new split unit air conditions (inverted – energy efficient) in all areas.